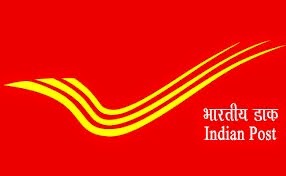 Karnataka Postal Circle has the main objective to provide high quality parcel, mail and related services in India & throughout the world to be recognized as an efficient and excellent organization exceeding the expectations of the employees, customers. It releases notification for the recruitment of various posts. Willing/eligible applicants can apply on or before 19-01-2015.
i) Graduate with CS OR Degree with 1 year diploma in CS. ii) 2 yrs. experience in field of Computer Software Development/Testing or System Administrator. ii) 1 year experience in field of Computer Software Development/Testing or System Administrator. Desirous & eligible applicants may apply through prescribed format. Enclose attested xerox copies of ACRs/ APARs, Cadre/ Vigilance Clearance certificates along with the application. Application received after due date will be canceled/rejected.